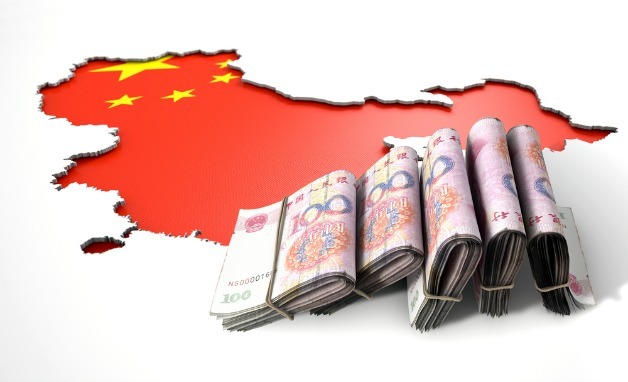 China accounting work: Outsourcing vs. in-house? 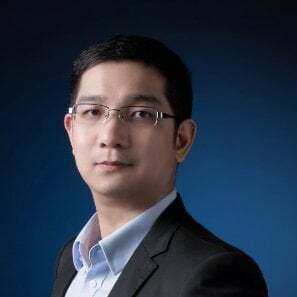 Blog China accounting work: Outsourcing vs. in-house? 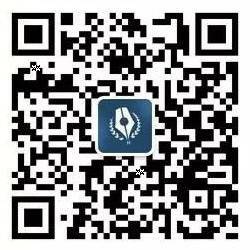 How to go about your China accounting work? When it comes to the setting up and running of a business in China, there are so many different aspects that owners need to consider for their business to run smoothly. Whether it is staffing up and navigating local labour laws, or ensuring that one’s company is in line with government regulations, to preparing the relevant documents for monthly tax filing and the annual audit, the reality is that one can only really manage a certain number of staff and business functions before a company’s ‘business’ starts to be affected. If you consider that on top of these base salaries more money needs to be set aside for things such as social insurance, office space, expensive bookkeeping software etc. the overall costs work out significantly more than outsourcing accounting work to a third party (as you will see below), especially for SME’s. While there are clearly benefits to an in-house accounting team, especially to multinational corporations, fledgling services companies and trading companies can both save money and remain compliant through outsourced accounting. Outsourcing your company’s accounting work to a third party accounting firm can help companies significantly reduce staffing expenses and help avoid costly accounting errors. Accountants at these bookkeeping firms, and the firms themselves, are liable for the standard of their work and their reputation. A local employee may not be able provide you with the same amount of security and peace of mind unless you yourself, or your accounting department, have the resources to effectively manage them. Finding and hiring a CPA in China that possesses the necessary qualifications and language skills required to work comfortably with your company may prove to be difficult on your own. Regardless of whether you outsource or hire in house or outsource you should ensure that they are experienced in navigating the complexities of accounting in China by performing adequate background checks and due diligence on either the prospective employee or accounting firm. More reputable firms will have a number of reliable testimonials from companies that they will be happy for you to contact. Similarly, employees with stellar track records will have no problem speaking with previous employers. Finally, interviewing in your language will also help you ascertain whether you can communicate well with the firm or employee. In addition to basic background checks and ensuring that filing deadlines and regulatory deadlines are organized, checking that the accounting firm is able to actively help you reduce tax liability is a key indicator of an accounting firm that is more than just an ‘accounts calculator’. Such a firm should be able to provide you with clear examples of where you can reduce tax liability based on your current business and corporate structure. Overall, outsourcing accounting work is the most cost effective and safe option for most small to medium sized enterprises that are unfamiliar with China. Finding the right firm will ensure your company remains compliant in the ever changing face of China’s corporate law reforms. In addition, it enables you to save both on employee costs and tax liability.